We Focused On Providing High-Quality Service And Customer Satisfaction with a wide range of heating services – heating problems, immersion breakdowns, landlords gas certificates, radiators fixing or installations, power flushing, landlords gas certificates and complete design & install of central heating systems. At London Gas Plumbers, we are popular in providing the installation services of central heating in UK. We have been serving a wide array of new customers each month. As the leading central heating supplier in UK, we understand the requirements of the clients and offer heating supplies without burning a hole in their pocket. Our ultimate objective is offering premium quality of services at the best possible prices. We have almost twenty-five years of experience in offering these services and we provide our services in almost every area of London. Central heating systems are recognized to be one of the most common standard heating systems that have found wide usage in homes and public buildings. You can give a call to us for the installation of these central heating systems in London. We ensure to install the central heating equipment in London in a perfect manner for heating the entire house in an effective manner. Setting up and central heating system installation in London is really easy and you can leave it to our experienced professionals. We have a team of fully experienced and qualified heating engineers in London who will be at your service during an emergency. You can give a call to us at 020 3968 4193 for the installation of these systems. We also offer boiler installation and heating services in London. You will be able to save a good amount of money as you opt for our Commercial heating installation services in London. It is also an effective option to reduce your utility bills. Installation of the boilers is no easy task. It is a prerequisite to have a complete understanding of the complexity of the installation in order to do the work in a proper manner. With the right expertise in the field, our professionals ensure to install the boiler at your home at ease. 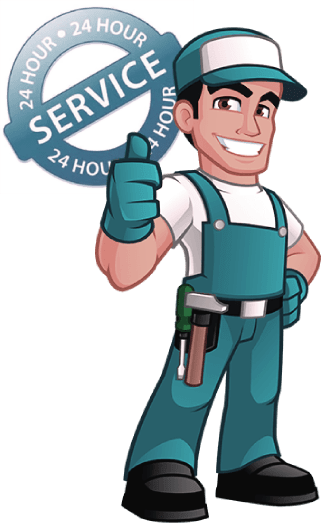 Apart from offering heating installation and repair services in London, we repair, replace and install different types of commercial gas boilers. We offer industrial boiler breakdown, boiler serving, and commercial boiler repair services. We provide the London central heating repairs and replacement services at the most reasonable prices.